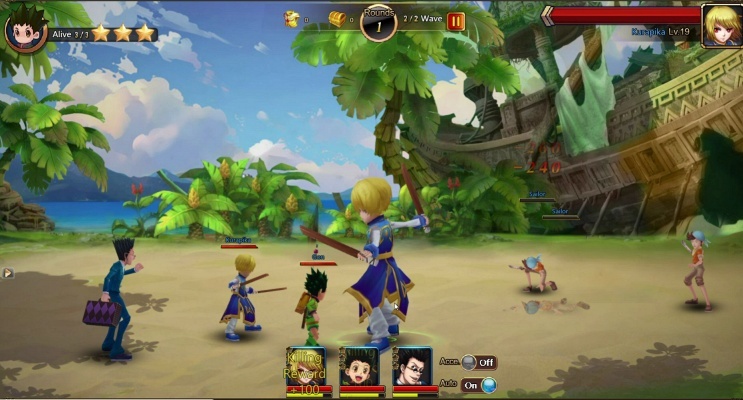 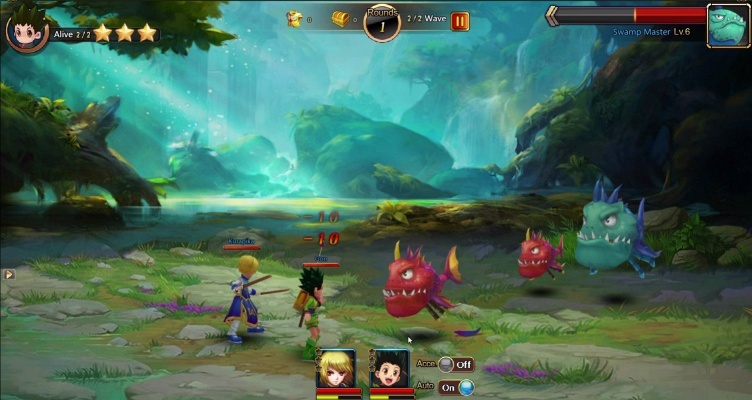 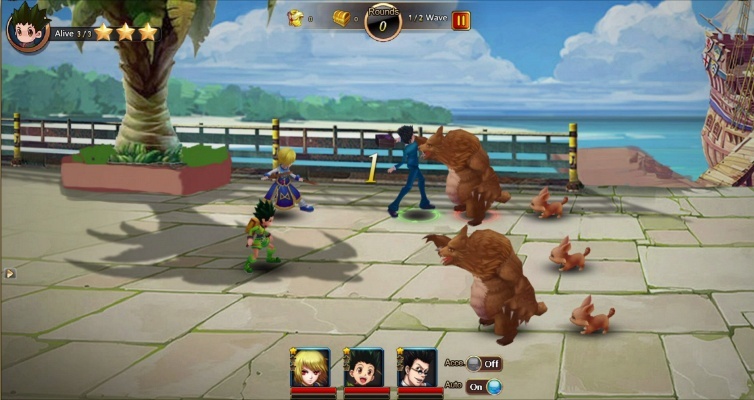 Hunter X Online is a Free-to-play Browser-Based, Role Playing Multiplayer Game MMORPG, based on the manga series Hunter x Hunter. 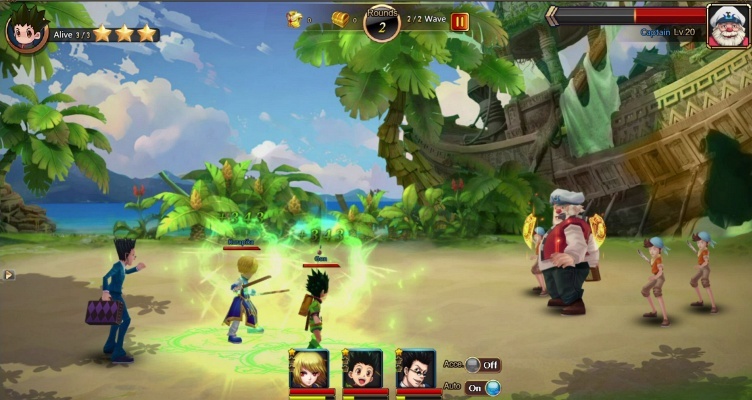 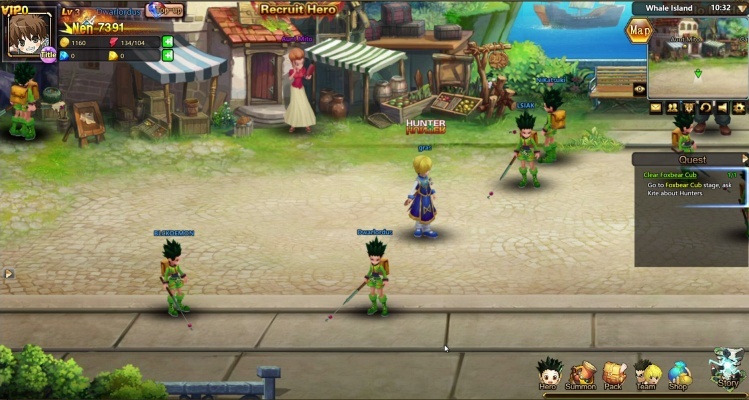 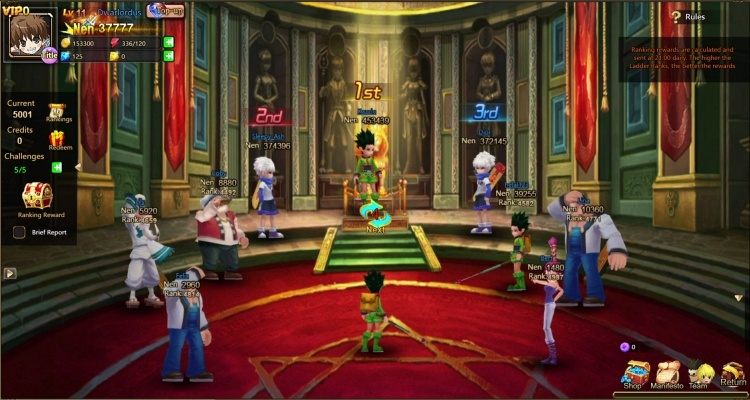 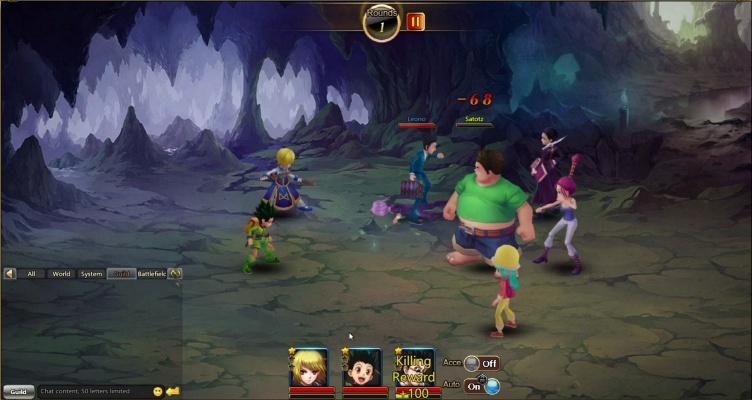 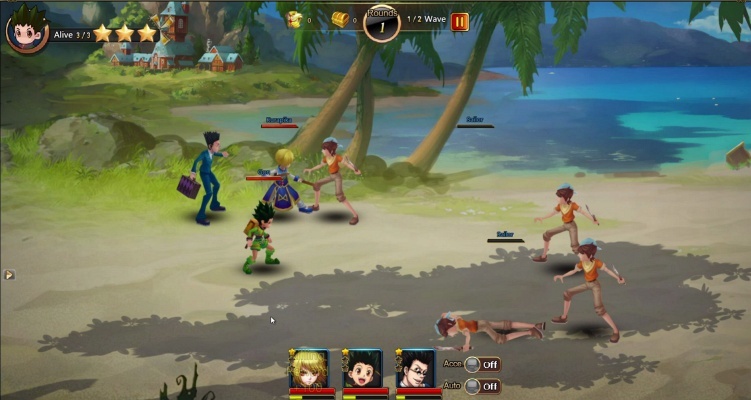 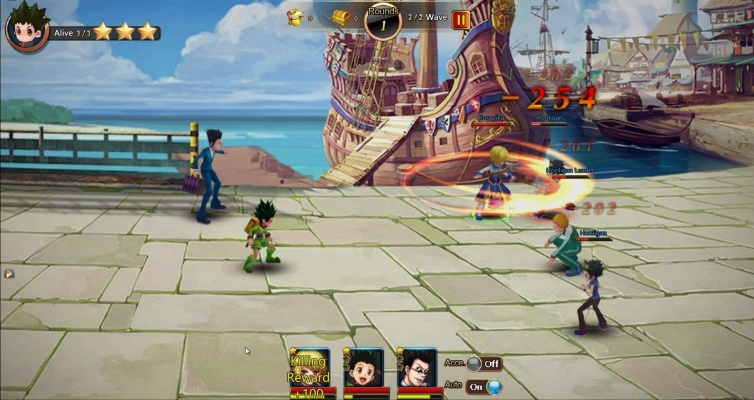 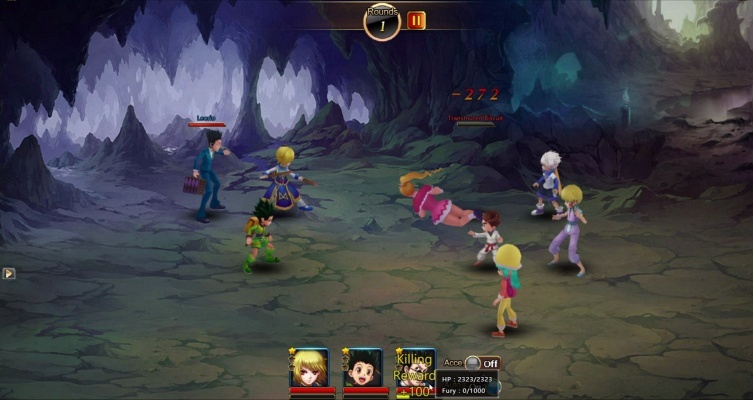 Hunter Online is an RPG Webgame based on the highly popular manga series Hunter x Hunter. 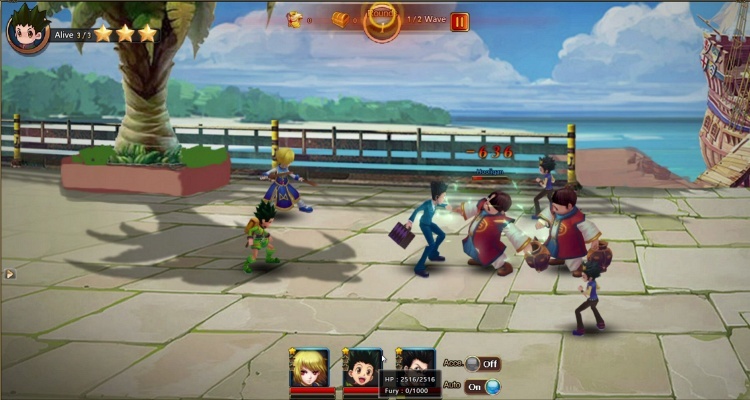 By completing various quests in Hunter OnLine, players can review the story of Gon and get to know the rules of the hunter world. 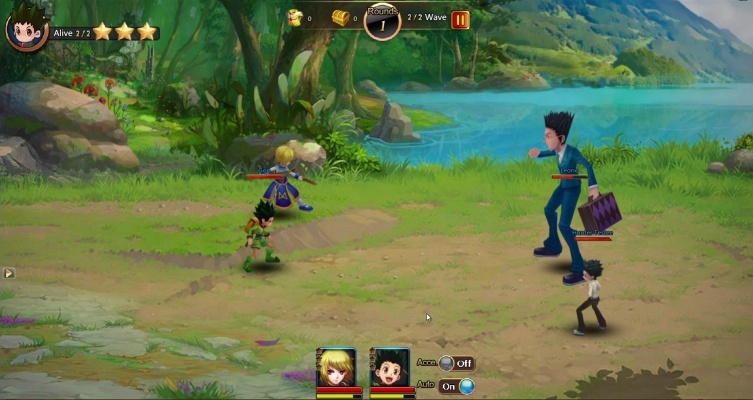 In the game, you can collect heroes that appear in the manga to perfect your formation, start an adventure together, pass the Hunter Exam, and train them into powerful hunters!